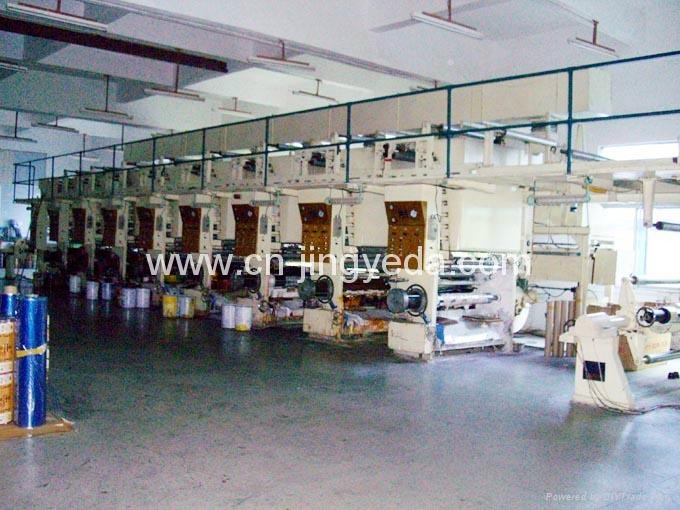 Heavy Duty Rotogravure Printing Machine - China - Manufacturer - 4. It is to print in top quality delicate colors on cellophane, polyester, BOPP, casted CPP film, nylon and other plastic films. Model No. GSAY1050-W 3 video scanners for inspection:2 for front & back tension control units,1 for impression roll. 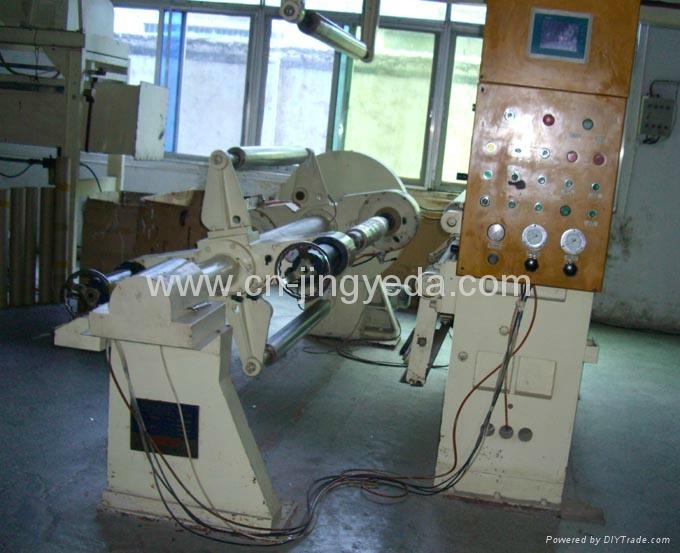 Feeding Unit Rubber roller to steel roll nipping type. Drive:DC or AC vector motor & synchronized control. Tension control:Dancer control by pneumatic cylinder (bellofram). 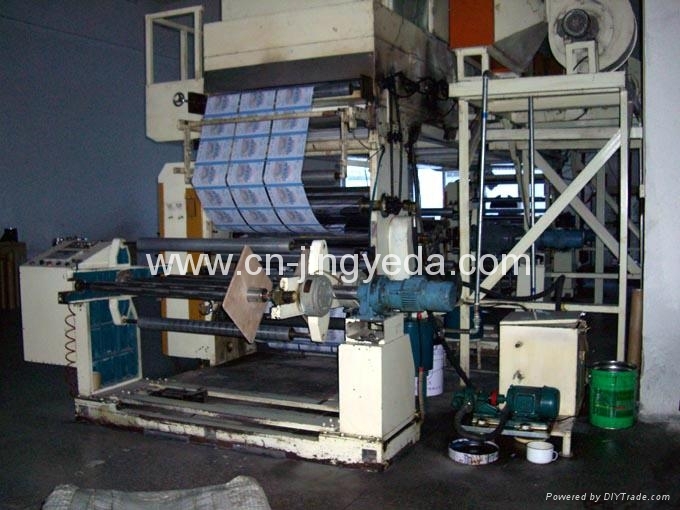 Printing Unit Printing cylinder Shaftless & taper cone type. Ink Reservoir Stainless steel with manual position controller. 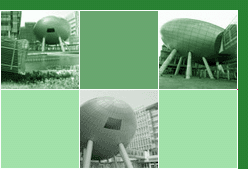 Register Control Automatic color controller & compensation roller. Outfeed Unit Same as infeed unit but the preheating. * There is another top best design with servo motor driving and better than Italian's. 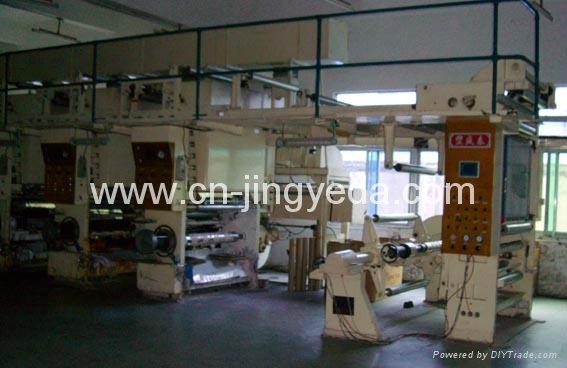 May be used for pre-printing of cardboard. * Special requirements are available. * Above data are subjected to technical improvements.